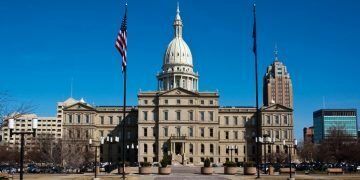 As the state of Michigan nears an extended break in its current legislative session, the issue of Michigan sports betting is getting jostled around within a broader bill that would create the Lawful Internet Gaming Act. 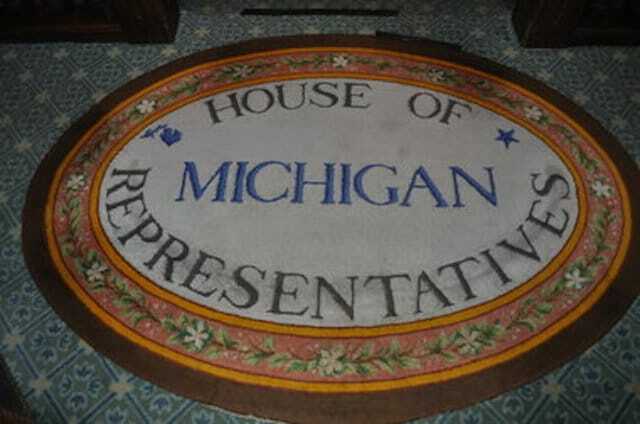 There are at least four bills addressing sports wagering in Michigan in some way – three from Representative Robert Kosowski (D-District 16) and one sponsored by Representative Brandt Iden (R-District 61). Iden thought his bill, HB 4926, would get to a vote this week. But despite a fair amount of discussion – both in the House and in the media – Iden’s bill, which would create and empower a Division of Internet Gaming to establish regulations, didn’t get to a vote. 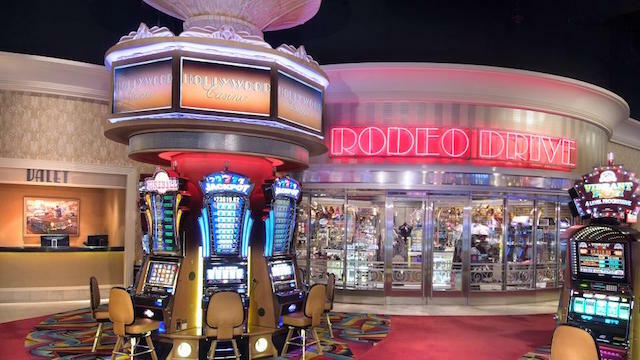 The holdup has been with the state’s Native American tribes, who have a compact with the state that does not currently include online gambling. Iden’s bill, which was introduced in 2017, has since been amended and outlines a way for the tribes to request a renegotiation of their compact, but giving the tribes direction rather than a clear solution wasn’t enough. As such, Iden is now hoping to continue the conversation and get the bill passed before the legislature lets out for summer on June 21, returning after Labor Day on September 5. Michigan has 25 casinos scattered throughout the state, some commercial and some owned by tribes. 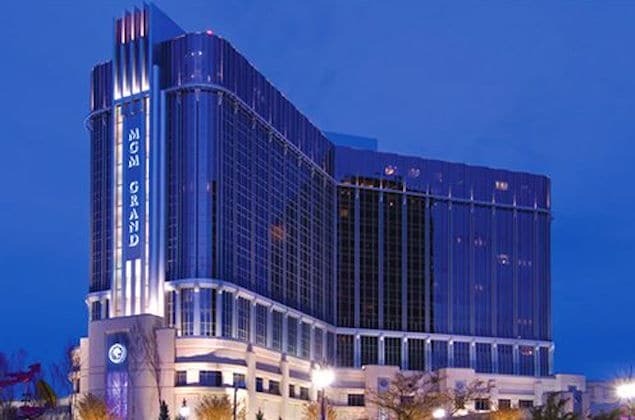 The three Detroit-area casinos are commercially owned and operated. More than half of Michigan’s casinos are land-based. #MI Rep. Iden began whipping votes for a revised draft of his #iGaming bill this week, he told me today. The new draft includes an 8% GGR tax and online sports betting option for Detroit casinos + an operate-by-compact option for MI tribes. More tomorrow a.m. on @GamblingComp. Adding sports betting to the bill, which was previously specifically related to Internet gaming. 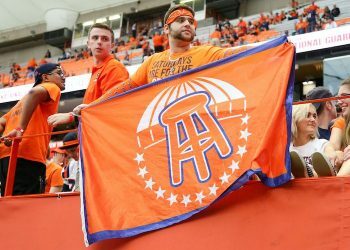 Similar issues involving tribal-state compacts have slowed down sports betting legislation in Connecticut, Minnesota and Oklahoma, among other states. Iden’s office did not immediately respond to a Sports Handle inquiry about the status of the bill. In addition to Iden’s offering, Kosowki’s three bills – HB 4060, HB 4261 and HB 4529 have all been in the Committee on Regulatory Reform since late last year. The first two bills would allow for sports betting in casinos in Michigan and call for the creation and outline some regulatory issues while HB 4529 would allow for parlay wagering at state lottery sites. Like Iden, Kosowski has been trying push forward his agenda, both by meeting with legislative colleagues as well as in the media.